The portrait was painted with household gloss. 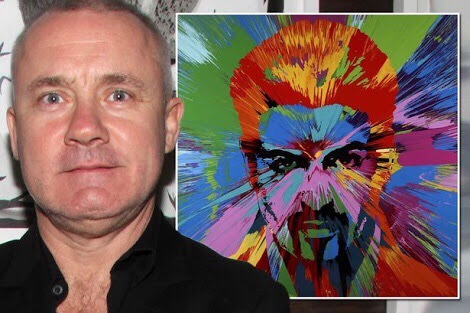 A portrait of the late George Michael by artist Damien Hirst has sold for just under half a million pounds at a charity auction. 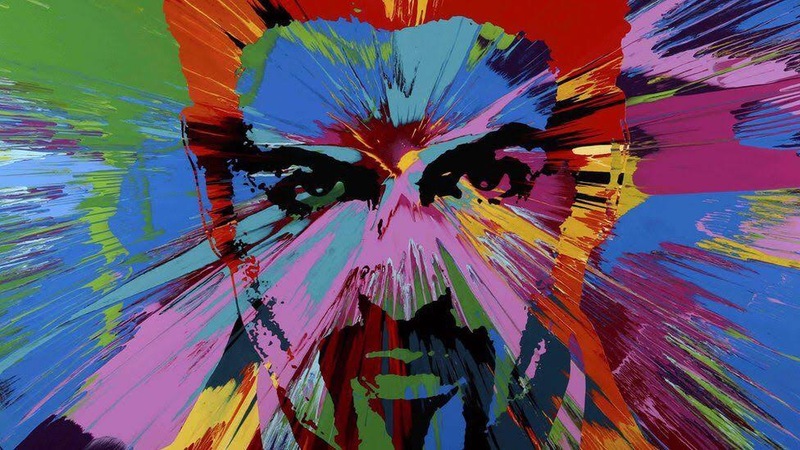 The money raised from the sale of Beautiful Beautiful George Michael Love Painting will go to HIV/Aids charity The Goss-Michael Foundation. The charity was founded by Michael and his former partner Kenny Goss. The canvas went under the hammer in Dallas, Texas, at the MTV Re:define charity gala. 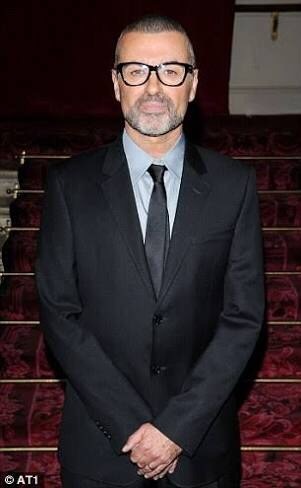 Michael, who enjoyed a lucrative pop career as one half of duo Wham before embarking on a successful solo career, died on Christmas Day last year at the age of 53.